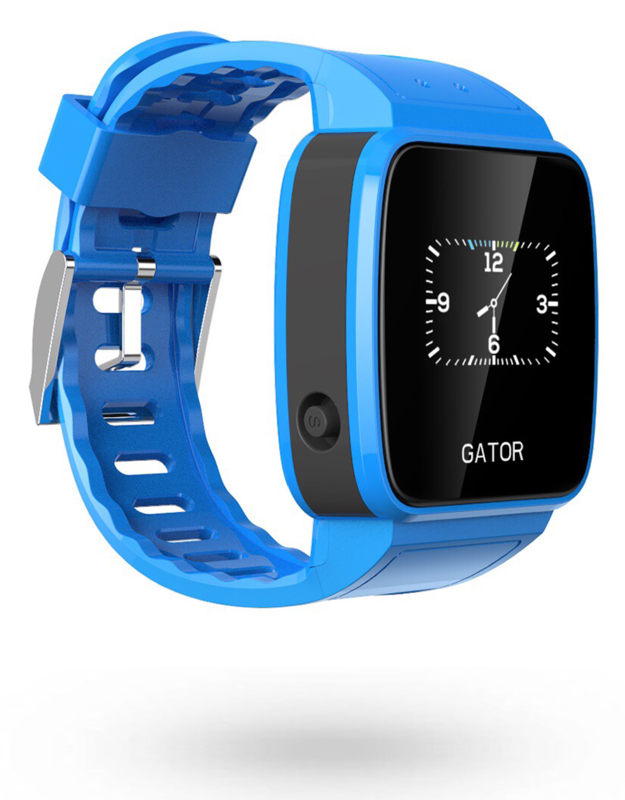 TicTocTrack – GPS tracking watch to keep your loved ones safe. 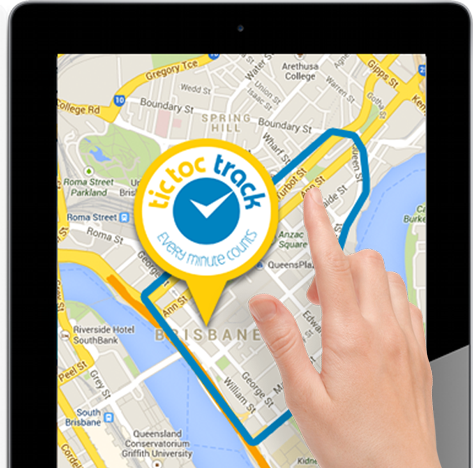 Complete with an active SIM all set up and ready to go, TicTocTrack® allows you to locate your loved one from your smart phone or computer. Keep in touch throughout the day. Whether it’s a call to let them know you are running late or just a check to see they arrived at their friends house, TicTocTrack® can give you peace of mind. Set up safe areas or boundaries and receive SMS notifications when your child enters or leaves them. 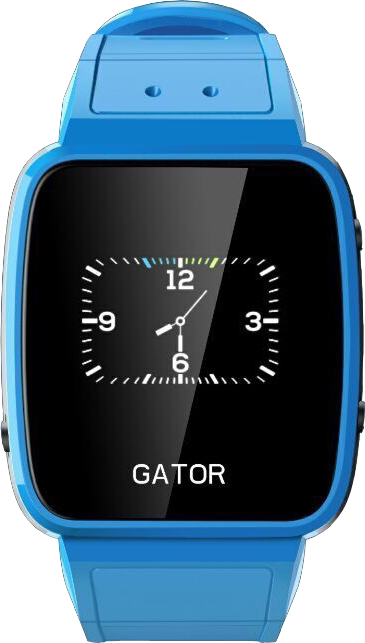 Link safe numbers that can call your child’s watch and allow them to call those numbers for 2 way calls. 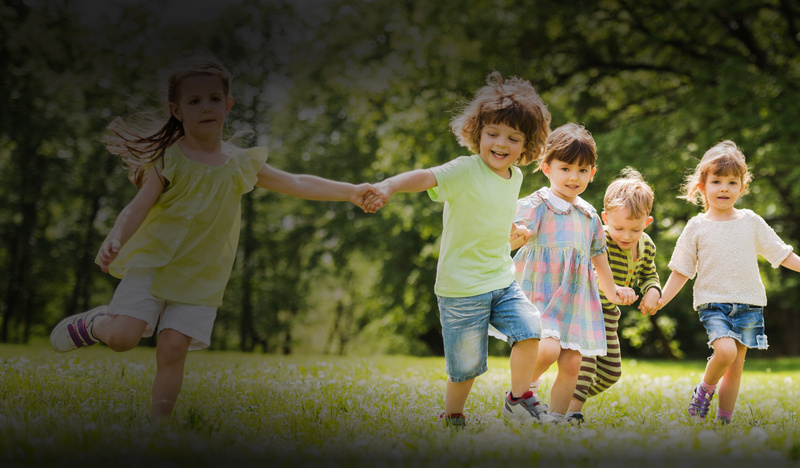 Our Australian designed software platform allows you to monitor your child from anywhere in the world. Overseas excursions can be stressful but with TicTocTrack® you can still keep an eye on them from the comfort of your home. Give your child the freedom to explore knowing they can contact you in a variety of ways. Call linked cell phones from the watch and only those numbers can call the watch. Receive SMS alerts if your child leaves or enters set areas and see where they are. The SOS button activates an emergency alarm & updates the location every 20 seconds. Send them a quick message or remind them of something they forgot from linked phones. New WiFi positioning helps locate when GPS isn’t available. 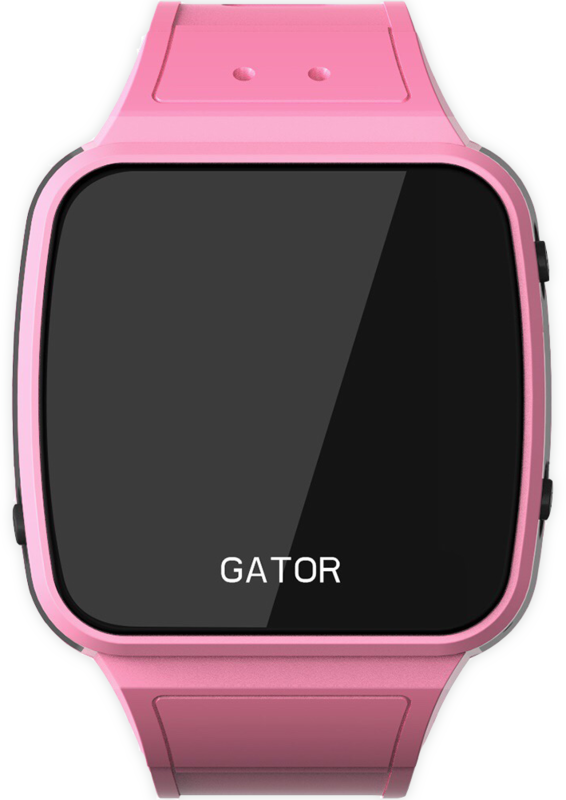 TicTocTrack® comes in 3 great colours, black, blue and pink. For any time where your loved one may be in trouble an SOS button is discreetly located on the side of the watch. Pressing and holding the button for 3 seconds will send an SOS alert to the registered phone numbers associated with the watch. This alert provides the location of the watch along with a link to Google maps so you can assist. If your child is lost, feel like they are in an unsafe situation or has perhaps been approached by a stranger you can be there. With just a few mouse clicks or finger taps you can set up and configure by day, date or time a safe area and be notified if your child enters or leaves it. Track movements when they are travelling as their location updates every 5 minutes. 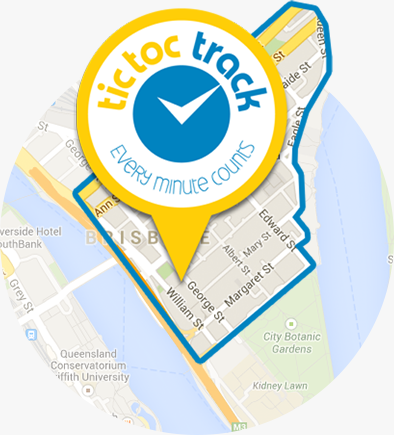 With TicTocTrack® you can even receive speed alerts if they go too fast. Ever wished you could contact your child, but they are just too young to have a cell phone? Well now you can – our voice feature gives you the freedom to contact them should you need to without the expense of lock in contracts and allows your child to call linked cell phone numbers. All watches come with a SIM set up and ready to go all you’ll need to do is choose the plan that suits your needs. Choose your watch colour, and then you’ll be shown some terms and conditions to have a read over before you head to the checkout. Once we have fully tested our 3G model and are getting ready for release in the US you’ll be able to pre-order with a credit card or paypal account.